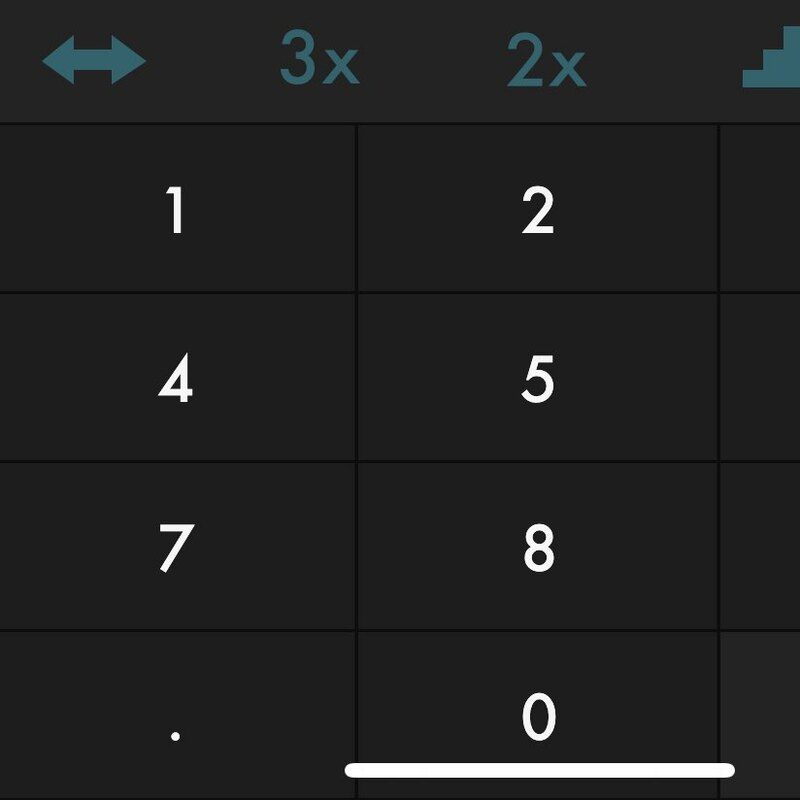 Even with the smaller target size, this change to x2y’s number pad on iPhone X will make for much better accuracy and natural feel in practice. Apple was right to leave the space below the keyboard mostly empty. 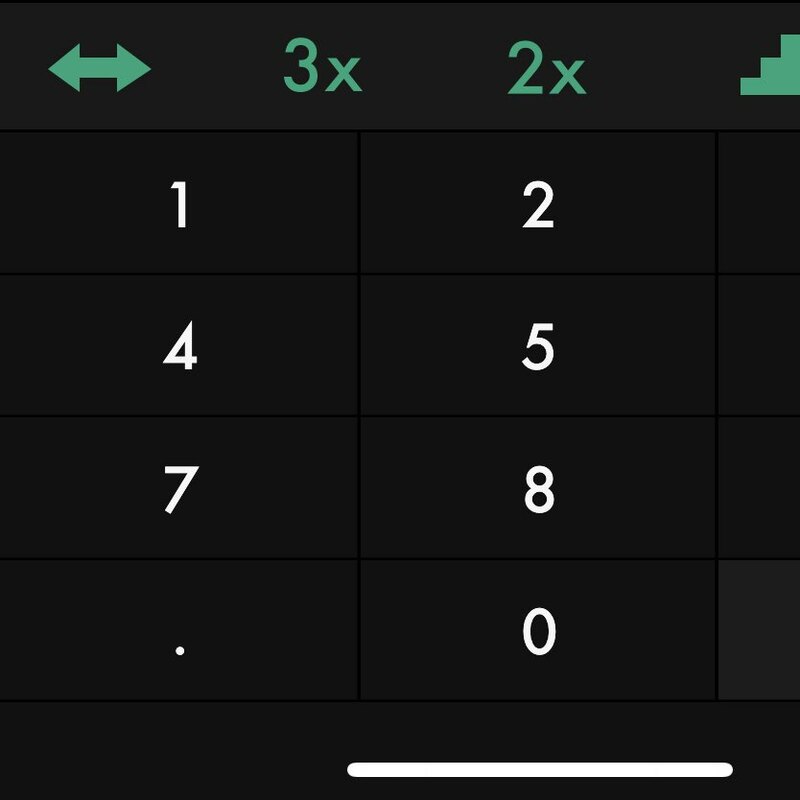 The bottom edge of the screen is a poor target area for critical UI elements.